Dr. Linda Pittenger is a tenured Associate Professor of Organizational Leadership at Embry Riddle Aeronautical University. Her contributions to aviation are daily, as she teaches future and current aviators across the world and researches the behaviors of aviators. She consults with executives of Global 100 companies, is published in industry and national publications, is a frequent speaker at major conferences and served as a Commissioner for President Obama's Tech America initiative. Dr. Pittenger had a successful career as an executive in large corporate environments and start up ventures. She was Managing Director, Global Head of HR at Lehman Brothers, responsible for Human Resources, Campus and Lateral Recruitment, and Training for the Global Technology organization. Previously, she secured $5M in venture capital and founded people3, the world’s leading authority on IT human capital, delivering consulting, software solutions and industry-leading research. Gartner (IT, NYSE) acquired people3 and Dr. Pittenger retired from Gartner as President, Human Capital. 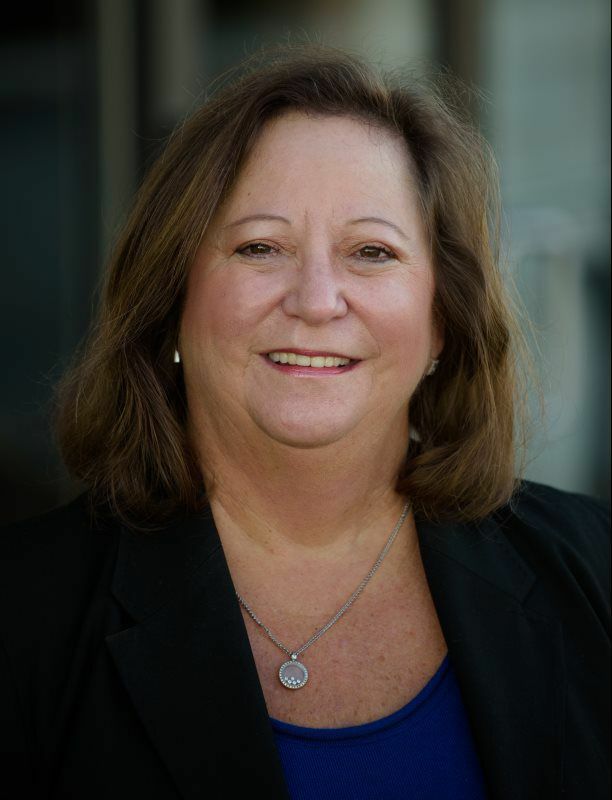 Before starting her company, Dr. Pittenger was a CIO at AT&T, delivering industry leading sales, marketing, and executive information systems for more than 22,000 sales and marketing personnel. She supported $35B in revenue, managing an expense and capital budget of over $400M. Linda also served as Vice President, HR for AT&T’s Network Services Division, managing strategic planning, policy and operations, labor relations, cultural transformation and technical training for 23,000 employees. 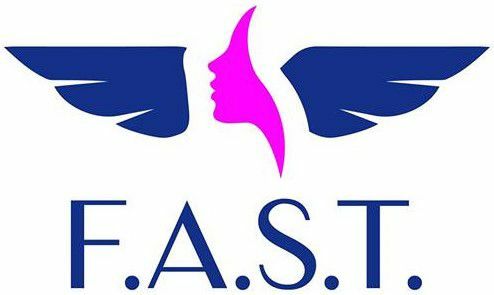 Dr. Pittenger is excited to be a part of Female Aviators Sticking Together and joins in our excitement for all that F.A.S.T. can become.